to the website of Kennisplants. At this website you will find information, our product range and our contact details. Nowadays we are also active on Facebook, Twitter and Youtube. Follow us and keep up to date with our product range, activities, actions and more.  We are Kennisplants, we are a nursery in container cultivation and open ground. Our company is a few years ago, founded by Hans Christianen and Francien Kennis. 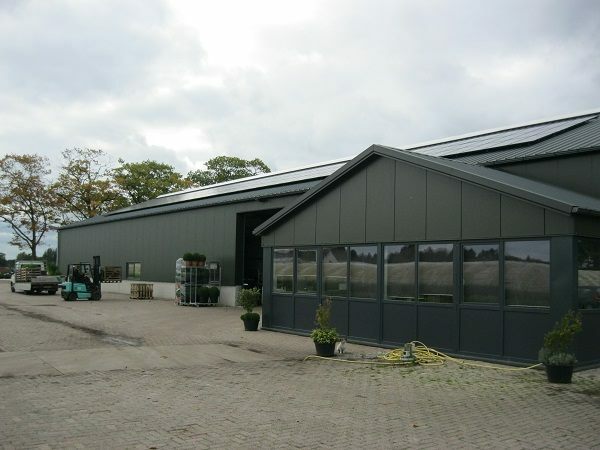 The company is located in the Egeldonkstraat on the parental company by Kennis. Hence the name Kennisplants. We grow a wide range of ornamental shrubs in pot. Our pot plants be grown both indoors and outdoors. Also, we grow yew and boxwood, we do this in the open ground. for more information or an obligation-free quotation for our products, please feel free to contact us (contact details are given at the bottom on the website) once can always come along, we welcome you and leave you with fun see our nursery. Would like to contact us, so that we can make time for you.